Castor oil used on your hair - basic information. Castor oil used on your hair (basic info). 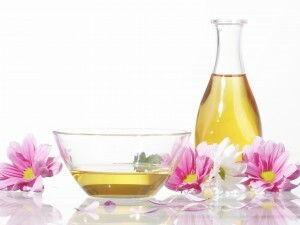 Nowadays, most women cannot take care of their skin without the use of natural oils. They are also the most essential components when it comes to the hair care. Fortunately, we drift away more willingly from the unhealthy, artificial substances and gradually turn to natural products and methods of treatment. One of the basic and also most important ways to take care of our hair is to use castor oil. The price and availability are only a few of the advantages that you can find in this oil. Where does the castor oil come from? Its miraculous properties have already been mentioned, thousands of years ago. However, castor oil gained its popularity mostly recently. 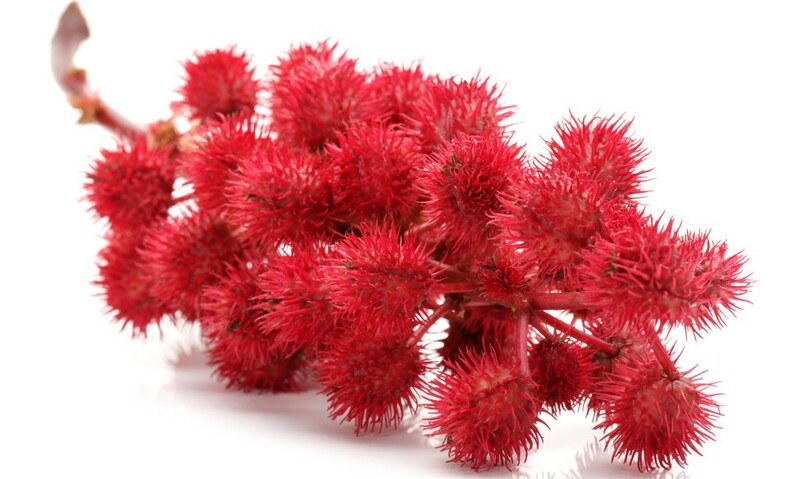 The consistency is rather thick and it is obtained in the process of cold pressing the seeds of the castor plant. It is an interesting fact that this popular plant is extremely poisonous. Only when transformed into oil, it does not have any toxic qualities. The properties of castor oil. The effects on your hair are complex (moisturising, gives softness, restores, protects). 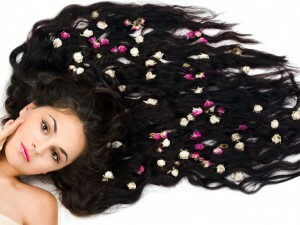 Probably the biggest advantage of the oil is the ability to boost the hair growth. It stimulates the micro-circulation of the skin and strengthens hair bulbs. Thanks to all those features it is able to improve hair growth and prevent hair loss. On the other hand, castor oil is not recommended for blonde hair because thanks to its active ingredients it can darken the strands. Apart from the use of the oil for hair growth and nourishment, we cannot omit some other beneficial element. It helps fighting against dandruff, dry skin, dullness of hair and even split ends. Castor oil – the price, availability, application. Considering all miraculous effects of castor oil, we have to admit, it is an extremely cheap oil. The same situation is with the availability. 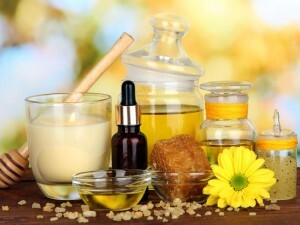 If you do not know where to start looking for the oil, you can go to the nearest pharmacy or drugstore. You will surly be able to buy it online as well. When it comes to the application, it is important to use it with caution. Overdosing can bring opposite effects to what you wish to achieve. It is not easy to wash off your hair due to its heavy and greasy consistency. The most recommended method of application is rubbing it gently on the scalp instead of the whole length of your layers.